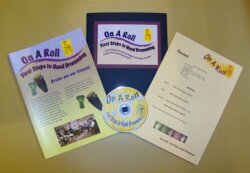 A learning pack inclusive of play along CD and notation for six hand drumming poly-rhythms. The pack also contains an information booklet describing instruments,learning styles and hand drumming techniques. Ideal for beginners.